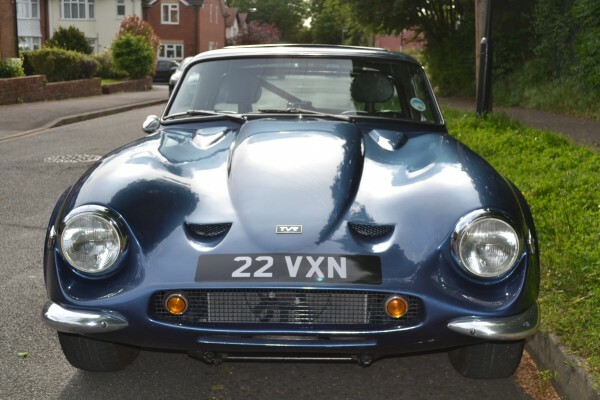 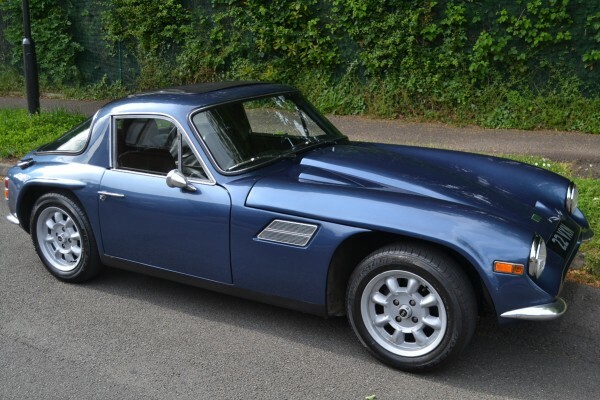 TVR Vixen 2500, registration number 22VXN, registered 1/10/1971, chassis 2061T. 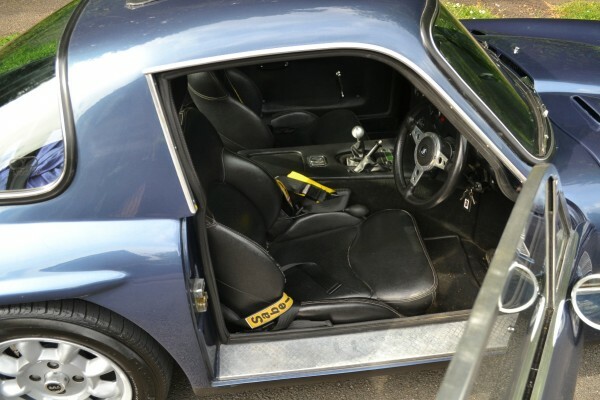 Tax exempt. 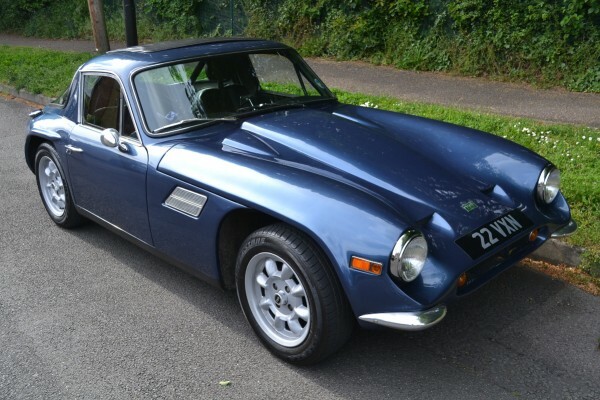 This is a stunning 2500 Vixen in metallic blue with black leather interior. 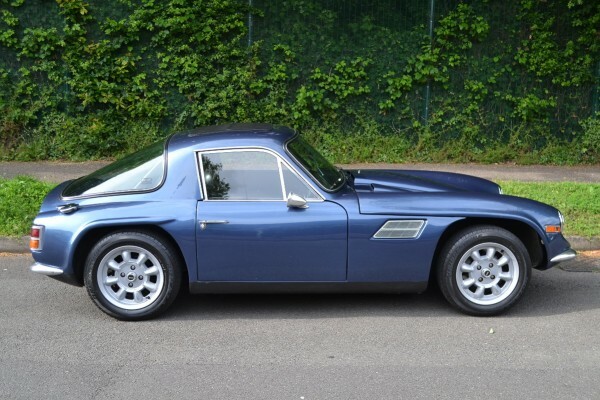 Full body off photo documented rebuild in the 1990s by TVR specialist Jim Oliver, and still in remarkably good order. 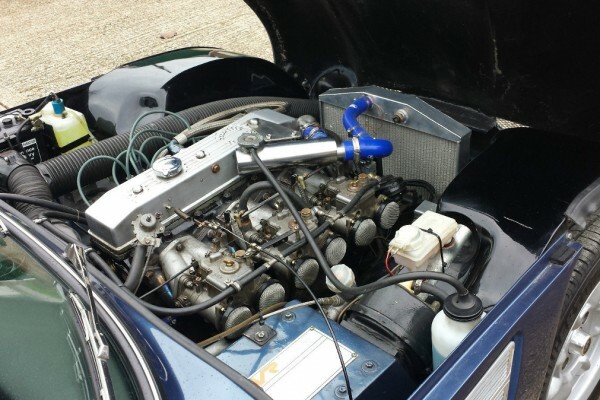 The engine is a Triumph straight six 2500cc, fully rebuilt, upgraded and tuned ( hepolite pistons, gas flowed head, fast road Kent cam). 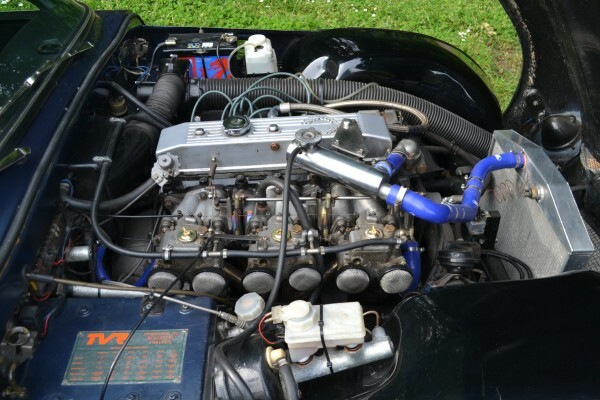 This is mated to a 4 speed manual overdrive box and LSD. 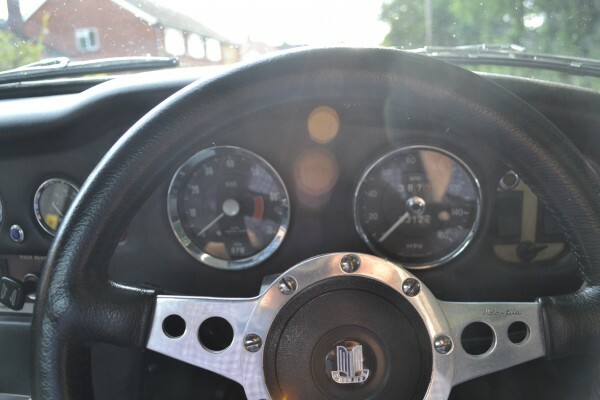 Recently serviced and fitted with new stainless steel manifolds and exhaust. 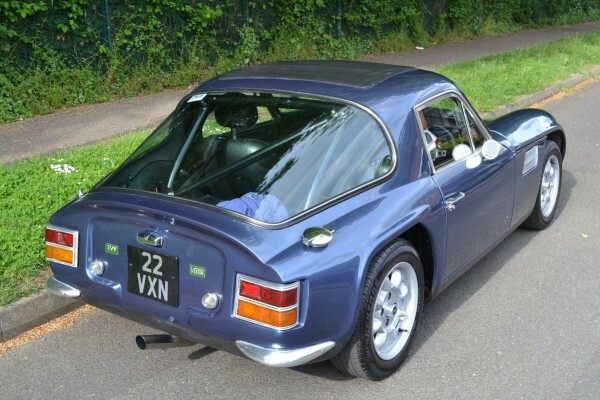 Features include Minilite wheels, roll cage, car cover, and a very distinctive registration number. 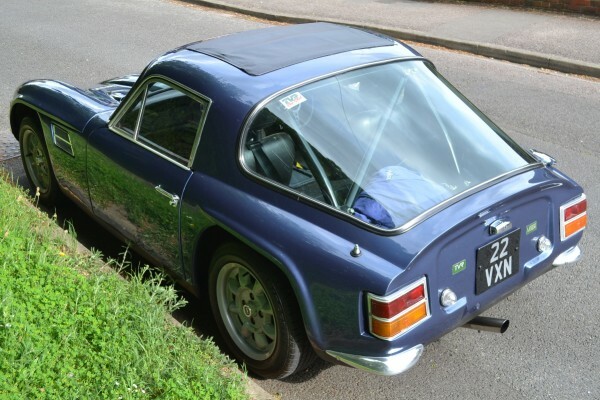 The history file is huge, including numerous folders fully documenting it’s history, restoration and modifications.